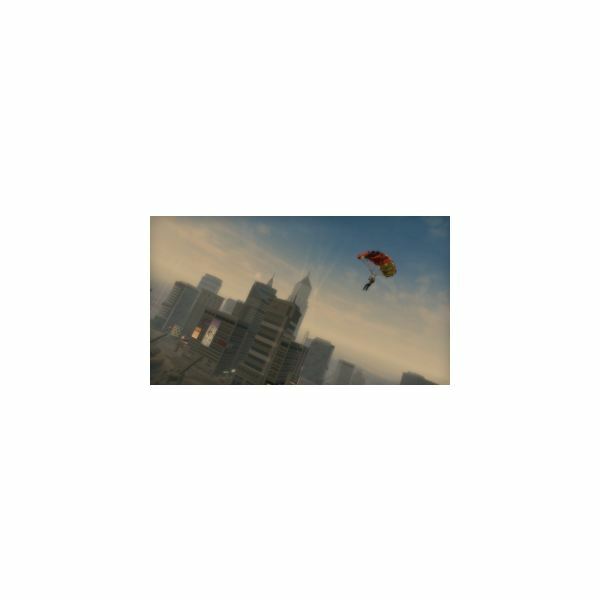 Saints Row 2 was released in October of 2008 as a sequel to Saints Row, and follows its action adventure style of play. It has an ESRB rating of M for Mature due to its graphic nature. This is a more gang style Grand Theft Auto. 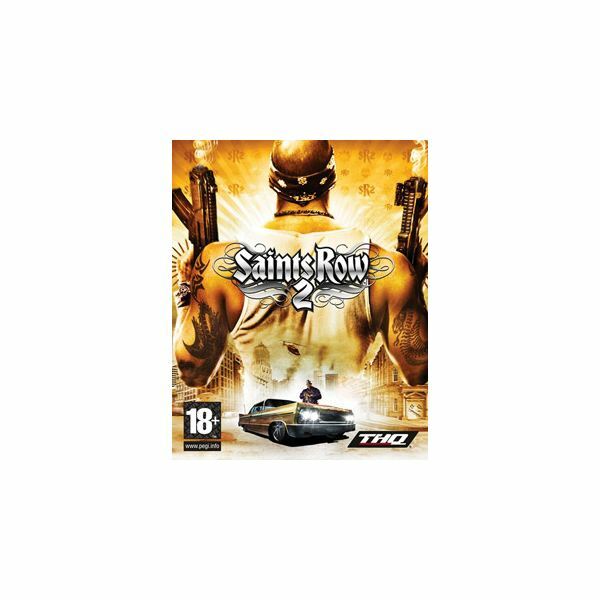 To use any cheat codes in Saints Row 2 you’ll have to realize that the xbox 360 achievements for Saints Row 2 will be unable to be earned while there are codes used. Keeping that in mind, to use these codes you will pause the game, go to the cell phone and hit dial. Put in the number, don’t forget to use the pound sign in front of the number, and then hit call. A message will then appear and you can then go to cheats and select the unlocked option that you want. Hopefully these codes will get you the vehicles, the achievement, or the unlockable that you wanted. Every Unlockable Vehicle Code. Keep in mind that if you unlock a vehicle and you don't have room in your garage for it, you won't actually obtain it. It shouldn't matter for these codes, but keep it in mind just in case. There are plenty of things you can unlock other than vehicles. For example you can unlock more weapons for your arsenal, allowing you to wreak havok over the city. You can use these weapons and the vehicles you obtained from this guide to rampage to your hearts content. When you're done, don't forget to disable the codes if you want to earn achievements! Otherwise all your hard work may be lost, especially if you save your game with codes active. Just try to avoid these obvious mistakes, which the game warns you about, and you should be fine.